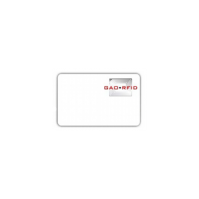 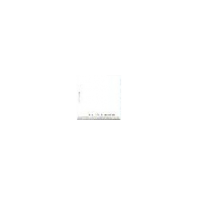 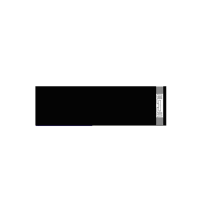 13.56 MHz High Frequency RFID Tags | GAO RFID Inc.
Our High Frequency 13.56 MHz RFID tags have a read range of up to 1 to 12 inches, uses NFC protocol, and has a larger memory for storing data. 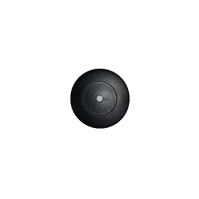 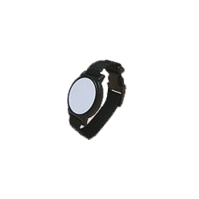 The high frequency 13.56 MHz RFID tags are available in various models such as metal tags, wrist band tags, thin RFID cards, mount on metal tags, round paper tags, clear thin tags, passive RFID tags , disc tags, label tags, water proof tags ,livestock ear tags, and laundry tags. 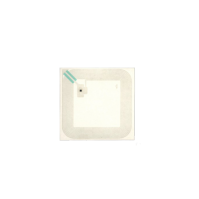 These tags support various protocols such as ISO 15693 for item tracking, ISO/IEC 14443A, and ISO/IEC 14443 for MiFARE, JIS X 6319-4 FeliCa for electronic payment cards. 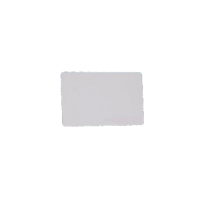 The read range of this card is up to 12 inches (30 cms). 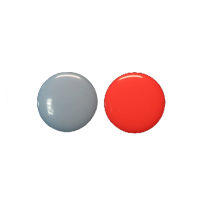 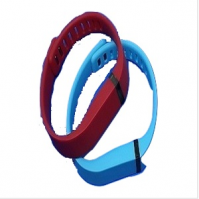 They are NFC compatible and some tags have Bluetooth as a communication interface. 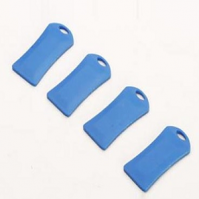 The operating temperature of these tags is -40o F to 185o F (-40 °C to 85 °C) and they are waterproof and dust proof which makes it rigid and durable. 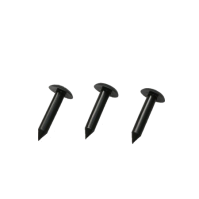 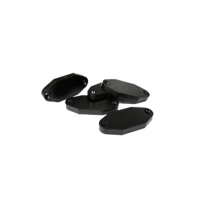 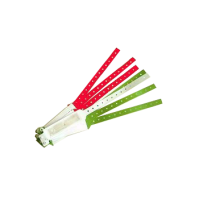 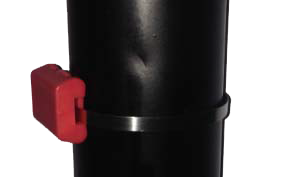 They are also shock and vibration dependent on the packaging and have the feature of multi-detection and IP 68 protection. 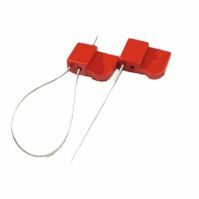 The HF 13.56 MHz tags are commonly used for ticketing, payment, library books, ID cards, gaming chips, asset tracking, inventory control, logistics and production lines, factory automation, automotive, and security purposes. 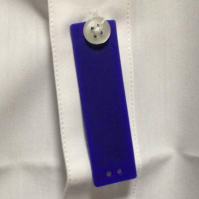 Looking for a HF tag? 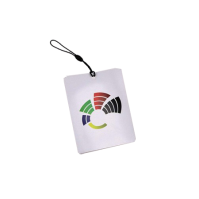 Feel free to browse our large collection of 13.56 MHz tags to find the tag you need. 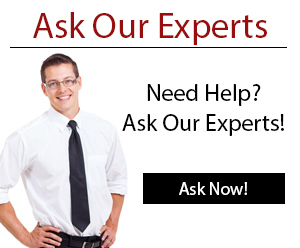 Are Experts are ready to help! 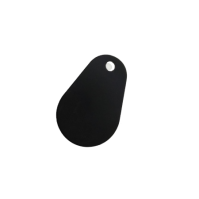 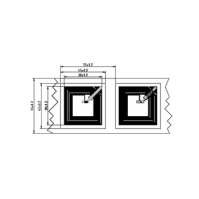 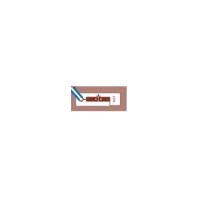 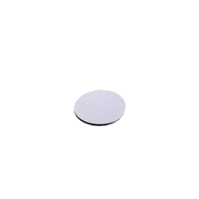 These 13.56 MHz HF Laminated PVC Mini RFID Tags are designed with a micro form factor to be used for tracking casino chips, anti-counterfeiting, access control, and as industrial transponders. 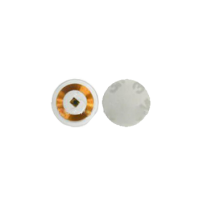 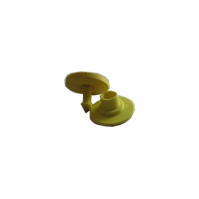 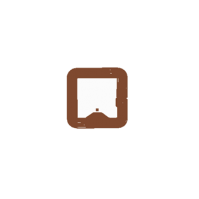 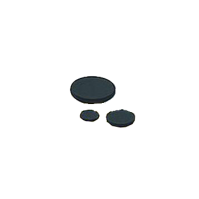 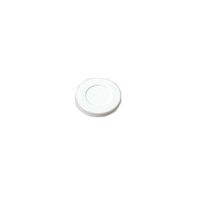 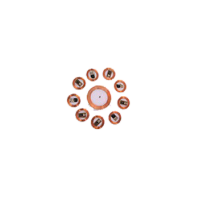 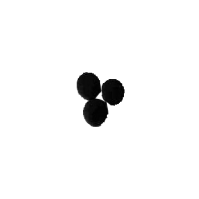 These 13.56 MHz High Frequency (HF) Round Paper RFID Tag s are designed to be water/dustproof and are used for electronic item tagging. 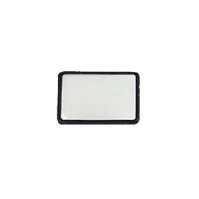 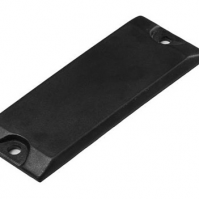 This 13.56 MHz RFID disc tag is encapsulated in a durable ABS plastic housing and is suited for mounting on non-metallic surfaces. 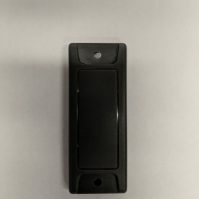 This passive high frequency key fob RFID tag is a solution for access control application, event management and asset tracking. 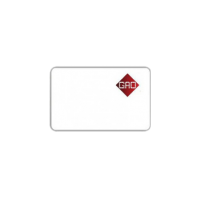 This 13.56 MHz RFID card uses advanced cryptography to prevent tag cloning and is an ideal solution for access control and asset tracking. 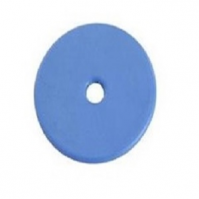 This tag is specially designed for industrial applications like identify goods and objects, floor manufacturing due to rugged construction, as well as reading through obstruction, plastic and concrete. 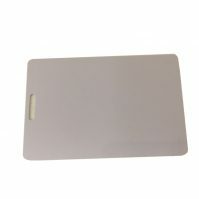 The HF jewellery tag is insensitive to non-metallic material and its attractive design is optimum for tracking jewelry. 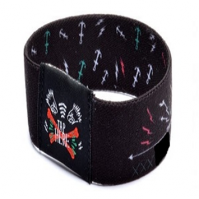 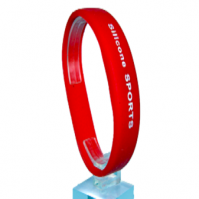 This Wristband tag is flexible, comfortable and fits to all. 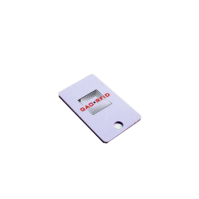 It works with Mifare 1K and I-code SLI chips, it is ideal for access control and security purpose. 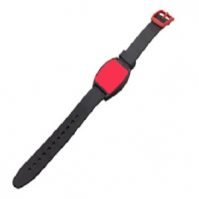 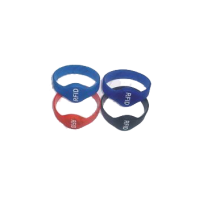 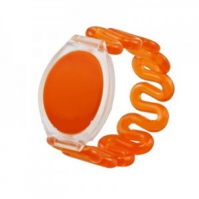 The HF RFID wristband tag is specially designed for access control, customer loyalty programmes and cashless sale, it is also suitable for hospital management due to soft and non-allergic material. 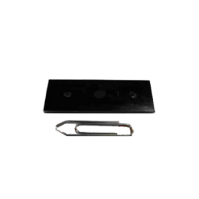 The 13.56 MHz high temperature resistant HT tag is made up of high temp plastic to endure more temperature with high durability even in harsh environments. 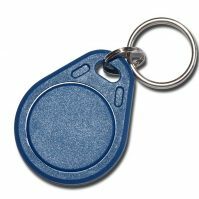 The LF/HF metal tag is able to work under high temperature conditions, making it suitable for asset tracking and asset management under the metallic environment.